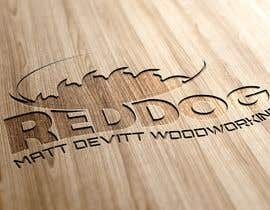 My name is Matt, I am a full time career firefighter and my hobby is woodworking. 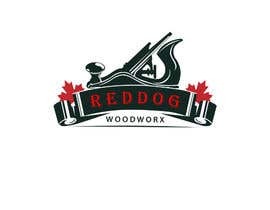 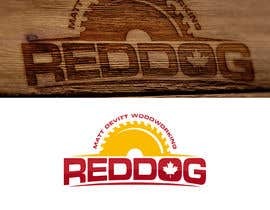 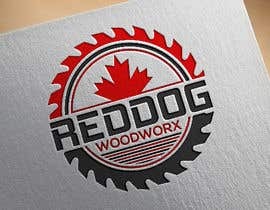 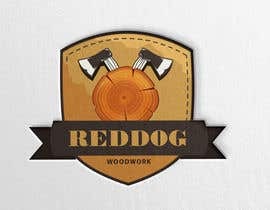 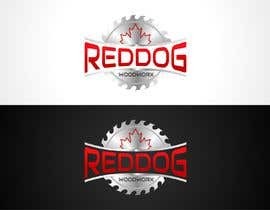 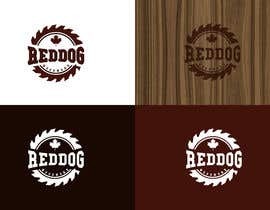 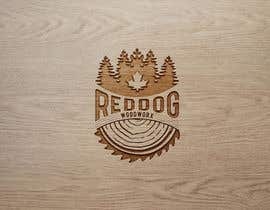 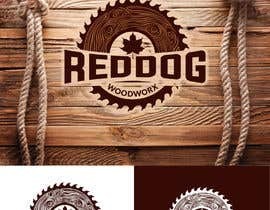 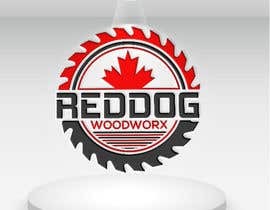 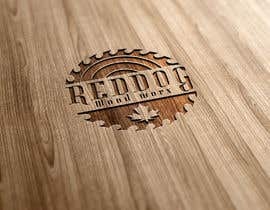 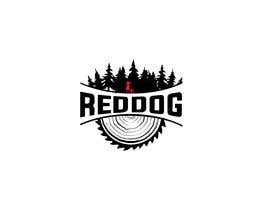 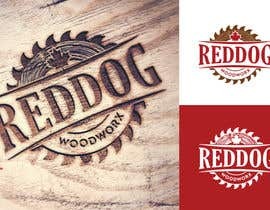 I am looking for a logo for my woodworking company called Reddog Woodworx. 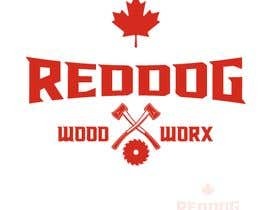 The name itself actually comes from my pup. 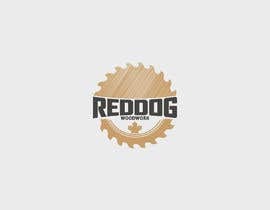 She’s a 3.5 yo mini labradoodle and has red, wirey fur! 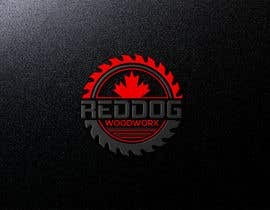 Where ever you see me, you almost always see her. 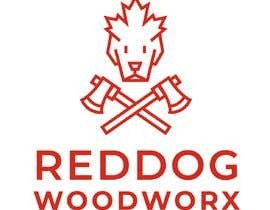 And a lot of my friends and coworkers distinguish me as the guy with the red dog.